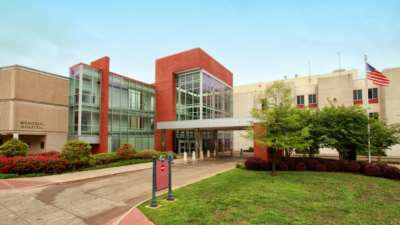 Nacogdoches Memorial Health, Nacogdoches, Texas, is a 231-bed acute care hospital. Nacogdoches Memorial Health has served the community since 1928. We are a general medical and surgical hospital accredited by The Joint Commission. Nacogdoches Memorial Hospital is the only Level III Trauma Center in Deep East Texas. In addition, the Breast Care Center’s Mammography Facility is accredited by The American College of Radiology and the Cecil R. Bomar Rehabilitation Center is an internationally accredited Center of Excellence for Rehab. We’re serving the needs of our region, by delivering advanced treatment from dedicated specialists, close to home. At Nacogdoches Memorial Health, your comfort, recovery and wellness is important to every member of our team, and it is our pleasure and honor to serve all those who come to us for care.